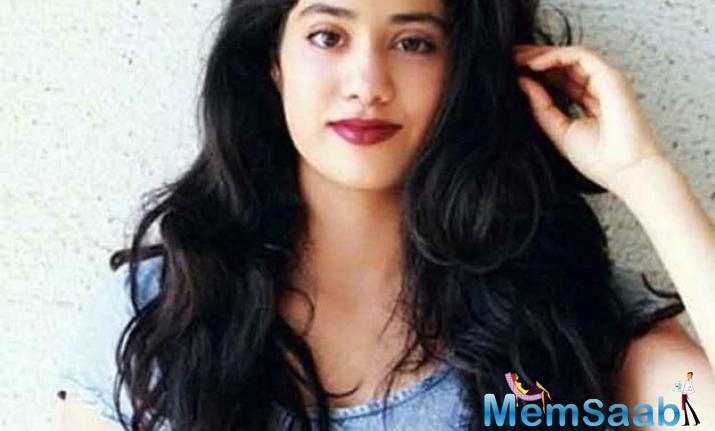 Hold your breath because these pictures of Janhvi Kapoor are going to leave you speechless. The one-film-old actress recently shot for an advertsisment, and the pictures are breaking the internet. 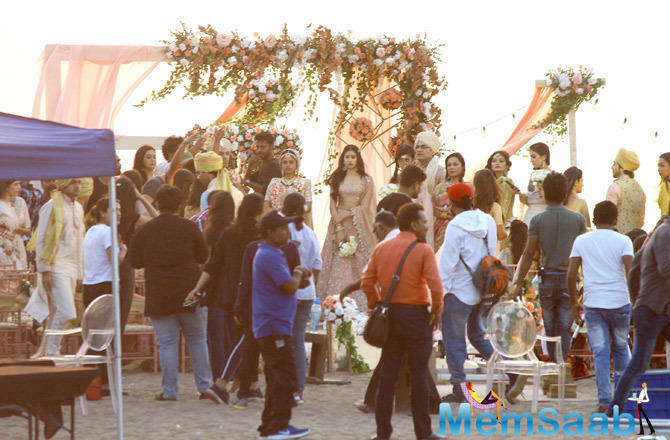 Janhvi Kapoor turned into a bridesmaid at the breathtaking view of the scenic sea location. 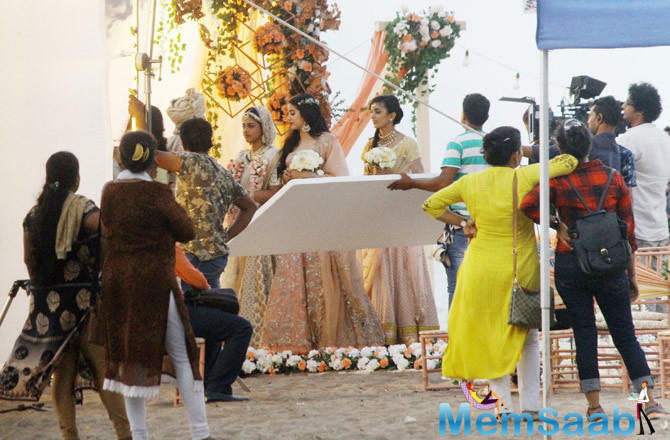 The advertisement was shot at Mumbai's Aksa Beach. 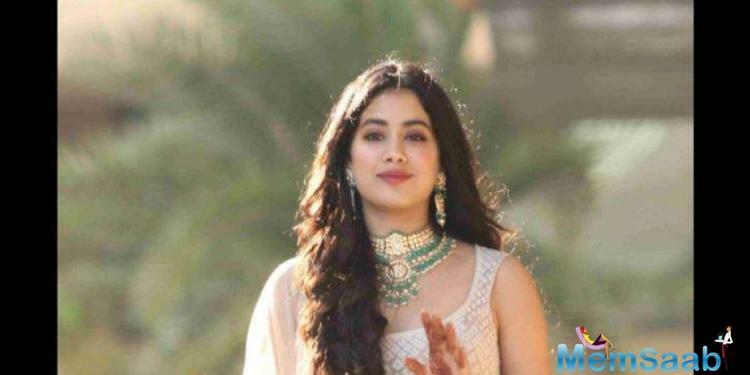 Dressed in a pastel lehenga, accentuated with flower jewellery, Janhvi Kapoor looked stunning! Along with the big screen debut, Janhvi has also made her debut on Karan Johar's Koffee With Karan's couch. 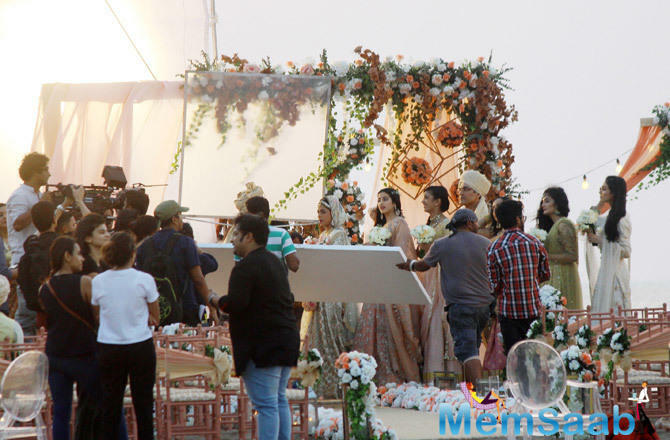 She will be seen with her actor-brother Arjun Kapoor on the couch. When in an earlier interview with mid-day, Arjun was asked about being on the chat show with Janhvi, he said, "When Karan Johar told me that this was the combination, I was pleasantly surprised, because I am the buffoon and prankster on Koffee With Karan. I thought that I'll get to spend some time with Janhvi. Honestly, I haven't been able to spend time with her. 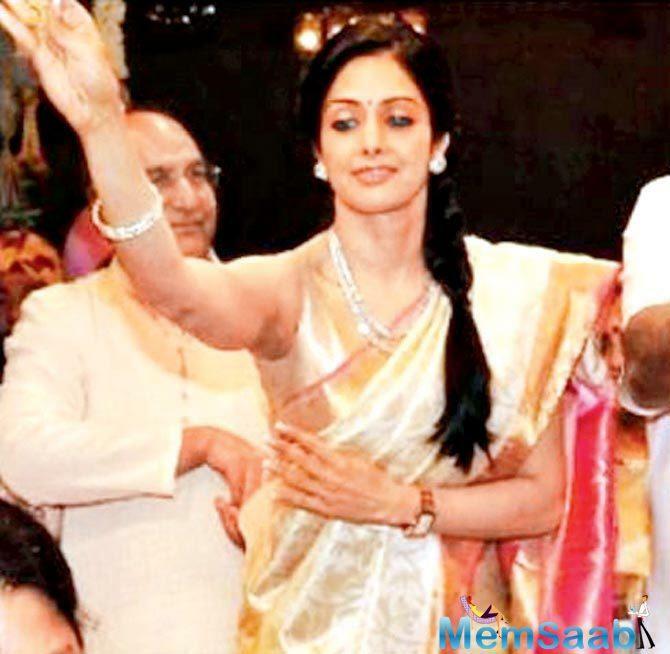 In February (when Sridevi passed away) I was shooting for Namaste England. I literally entered into their lives as the whirlwind of chaos. I did my bit and whatever I could." 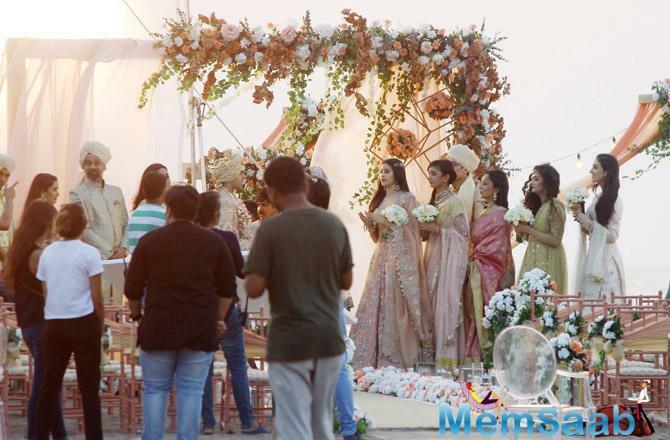 Further adding, he said, "My sister allowed to welcome them as our family, or at least put them at ease at that moment, and simplify things as much as we could by being supportive. And, then I had to disappear and go work. She had Dhadak releasing. When the trailer came out, I was not in town, and when the film was releasing, I came back a day before. Now I was away for India's Most Wanted (next film) for a month-and-a-half in Nepal. 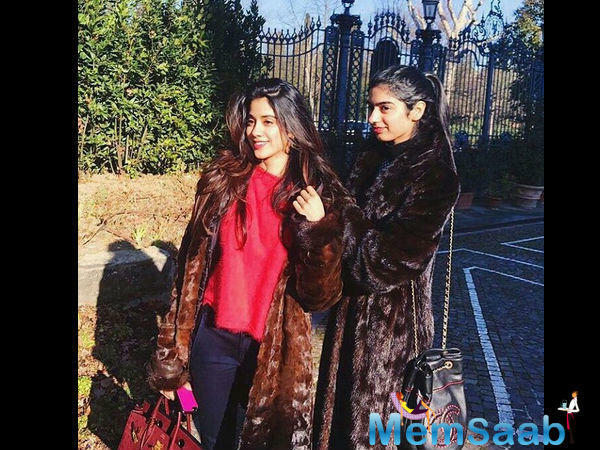 So, I have also kind of been away from her and Khushi Kapoor. I've met them in between. 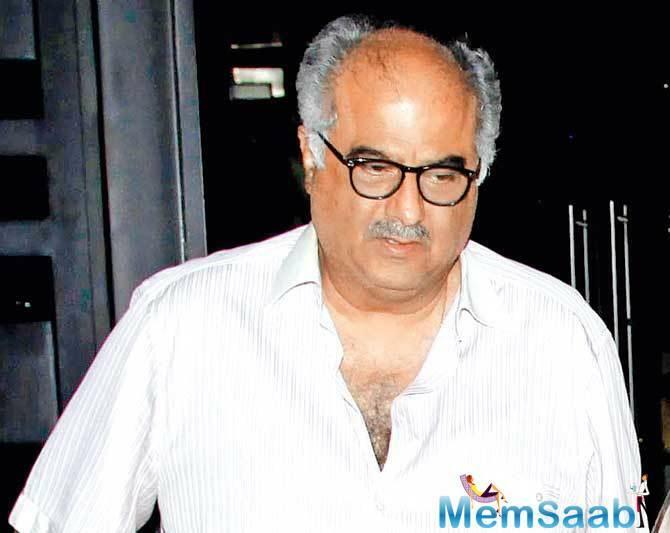 We've had dinners at home and obviously, they spend a lot more time with Anshula Kapoor, and so with my dad (Boney Kapoor). Now that I look back, I haven't spent any time with them. I felt it was a nice way of me getting to know her. And, I did get to know her a lot better, off camera also." 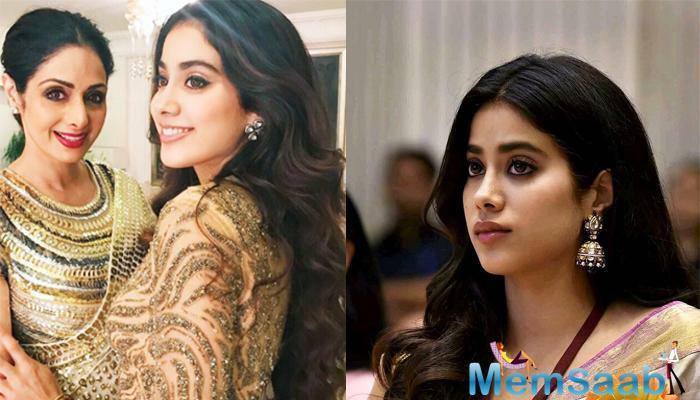 After her successful debut with Dhadak, Janhvi will next be seen in Karan Johar's Takht. 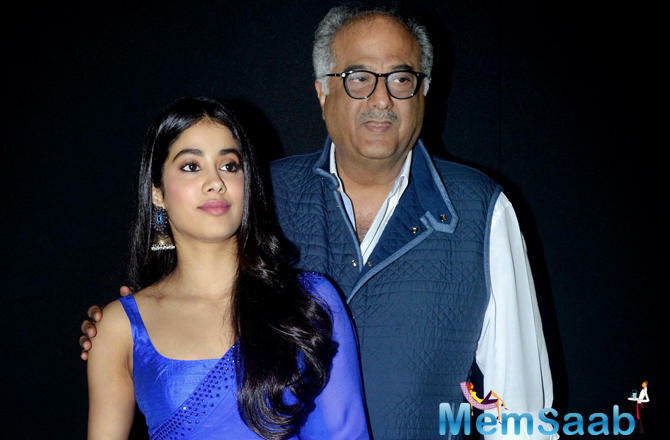 Talking about the qualities he got to know about Janhvi Kapoor, he said, "She's a very sorted girl. She's sensible and funny, and also has quite a few hidden talents that came around in the show; just like how I am, a hidden gem (laughs). I think this was meant to be that we would discover each other. 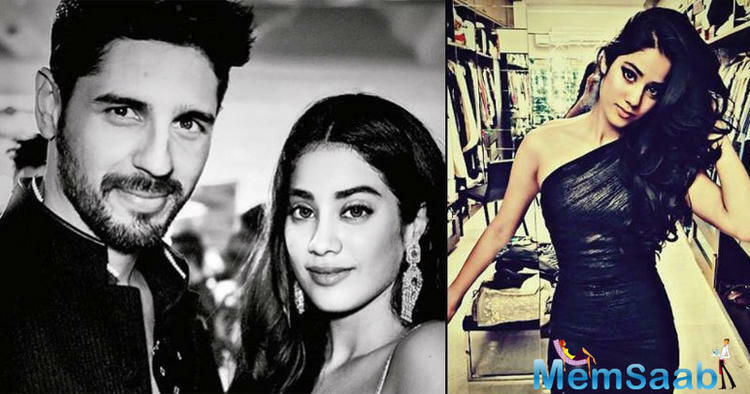 What Karan does is, he allows you to be in a comfortable environment and that kind of let's go your inhibitions that maybe I and she would have taken a couple of more dinners and lunches and maybe a holiday or two. Now, suddenly after spending two hours, I feel like I've known her all my life. I can only be thankful to Karan for choosing this combination."